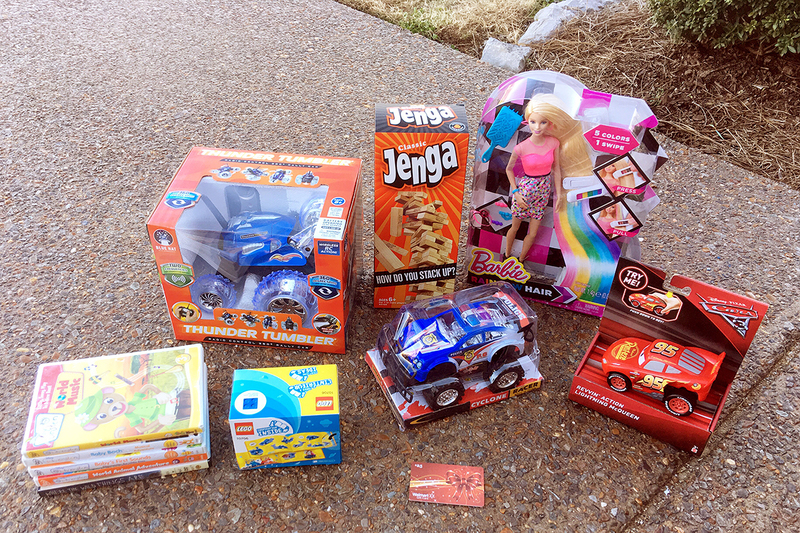 Big thanks to everyone who participated in this year’s toy drive to spread a little funshine. Through your generosity, 8–9 children in a low-income neighborhood in Smyrna will receive a gift this holiday season. These families struggle daily to make ends meet, and holidays are especially difficult with higher utility bills, higher expenses on warm clothes, and other necessities so many of these children awaken Christmas morning without the wonder and simple magic of a gift under the tree. My contact person with this community sends his deep appreciation to ye luna-tics for being Santa’s helpers to these wide-eyed wonders! And I do too. Thank you thank you, moonshiners. Cheers to a memorable holiday season in your world. See you all on New Year’s Night (Jan 1) for the first of two full moon runs in January.